During winter the reputable He Xiangning Art Museum in the South Chinese metropol Shenzen presents an exhibition of examples of contemporary design from Denmark, Norway, Sweden and Finland, that explore new territories in the field between design and contemporary art, and engage people in meaningful ways. It is the largest showcase of Nordic crafts and design ever in China with more than 25 works by artists from Denmark, Sweden, Norway, and Finland. 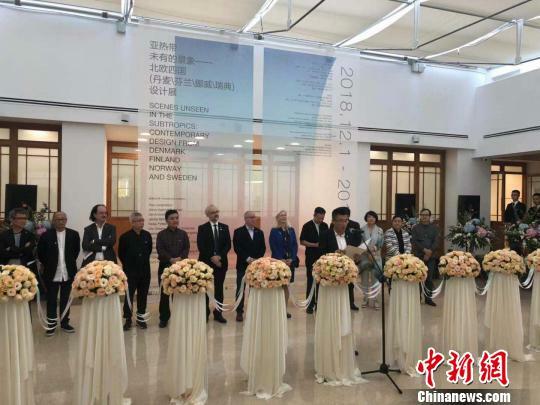 The exhibition is created on an initiative by the recognized curator Feng Boyi, who has conferred with institutions and advisors in the Nordic countries, some of the Nordic representations and Danish Cultural Center in China. The exhibition display four Danish designers/visual artists: Lasse Andersen & Jens Lee Jørgensen presents the stroboscopic light installation ”Black Out”, graphic designer Helle Vibeke Jensen & Wednesday Architecture (Lise Bjerre Schmidt & Sofie Trier Mørk) exhibit parts of the installation ”Foam of the Days – Library for 1 Book”, and the artist duo BenandSebastian (Ben Clement & Sebastian de la Cour) presents a kind of diary of their work and research during a artist-in-residency in Beijing in 2014. Other designers/visual artists from Norway, Sweden and Finland taking part in the exhibition are: Katja Pettersson, Åsa Jungnelius , Anne Katrine Senstad, Jenny Nordberg, Kivi Sotamaa & Tuuli Sotamaa, Laura Juslin & Lilli Maunula, T-Michael, Petter Knudsen & Anders Berg & Steinar Hindenes, Philipp von Hase, Sami Niemel & Simone Rebaudengo. 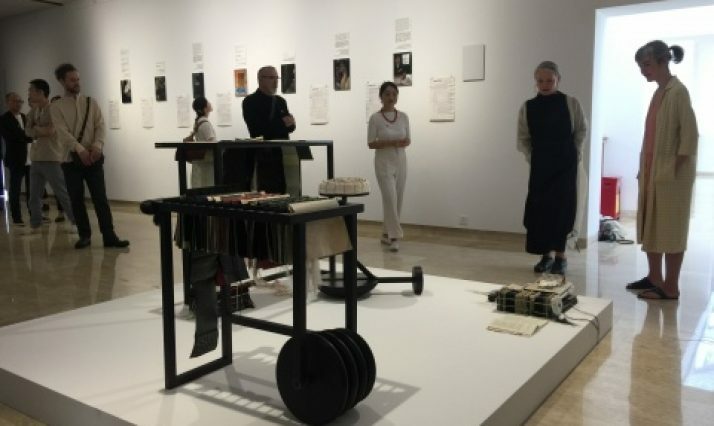 Danish Cultural Center in Beijing will in October 2019 display the full version of the installation “Library for 1 Book”. The South Chinese metropol Shenzhen (app. 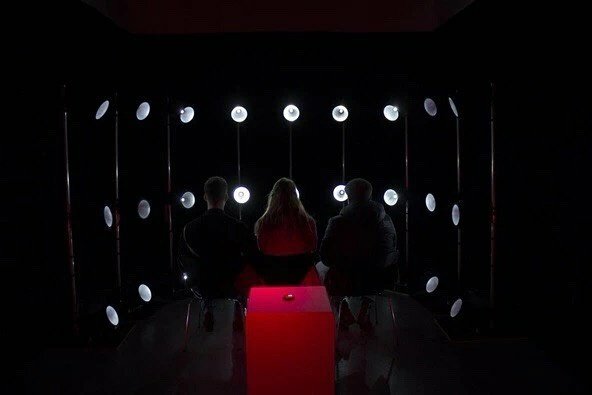 11 mill. citizens), close to Hongkong, has gradually been marking itself as one of China’s most dynamic cities, when it somes to contemporary art, design and innovation. Shenzen was the first Chinese city to become part of Unesco Creative Cities Network due to its focus on creating possibilities for design and innovation. 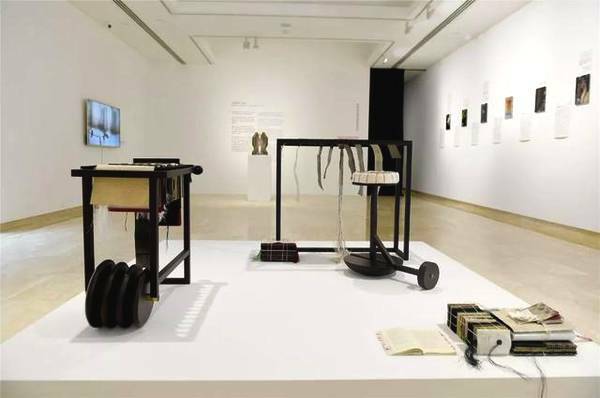 It has been one of the academic orientations of He Xiangning Art Museum to focus on international design art. With the effort of curators from China and four Nordic countries, Scenes Unseen in the Subtopics gives the Chinese public and design industry professionals the opportunity to learn about the panorama of design industry in these culture in Northern Europe, and combined with seminars and public activities the exhibition aims at inspiring the design communities in Shenzhen and China at large. From that, they can learn about their strength and weakness of their own design so as to improve the general standard of Chinese local design and encourage it to connect with international design in different dimensions. The Exhibition is open from 2 December 2018 – 3 March 2019. Support: Embassy of Finland (Beijing), Embassy of Sweden (Beijing), Norwegian Consulate General (Guangzhou) and Danish Cultural Center in Beijing.